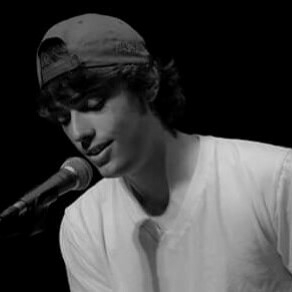 Dominic is a 22-year old singer-songwriter & self taught piano player from Columbus, Ohio. The youngest of seven children, he grew up in a relaxed close-knit family in which everyone played at least one instrument & many also sang. 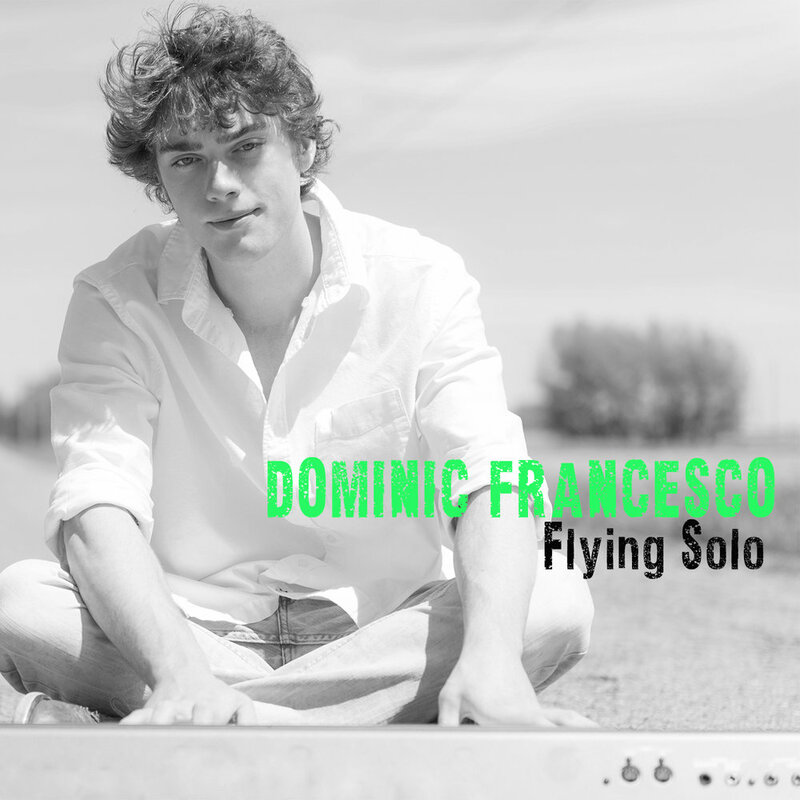 Known for his passion & upbeat stage presence - even his sad songs have an upbeat vibe - Dominic's sound could be described as Americana meets Pop with a little Soul. His lyrics show an insight that belies his young years, while his rich vocals & infectious melodies have a tendency to captivate & enchant the audience. 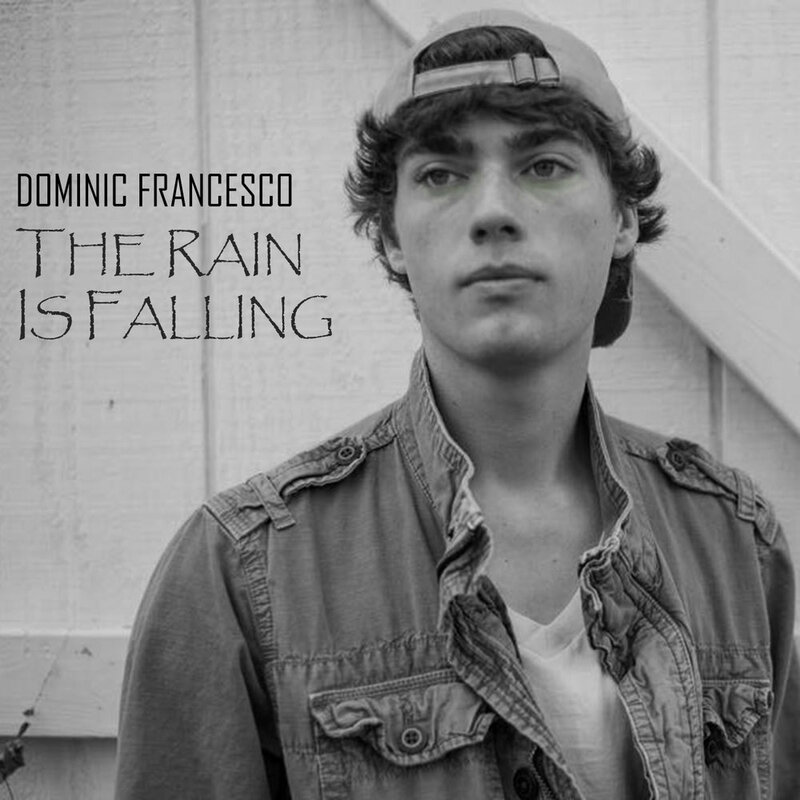 Through his music, its evident Dominic loves life & his view of the world is highly contagious.